I was lucky enough to receive the entire #PixiPretties collection from Pixi Beauty recently and I am so excited and incredibly thankful! I already had my eye on a few of the items from this collection and was so humbled when they all arrived at my doorstep. A big thank you to Pixi Beauty for sending me all these goodies to share with you all. As usual, you know that my honest opinion is what you will get. One of the things I had been looking forward to the most from these collabs was the ItsJudyTime collection. I am a fan of ItsJudyTime, Judy was one of the first people I ever watched on YouTube and her first impressions are still some of my favorites to watch. Being such a fan of hers and knowing her style, I knew that she would come up with an eyeshadow palette that would be everyday wearable. At this point in my makeup collection, I own a lot of really colorful, shimmery over-the-top palettes. But as fun as those palettes are, I find that I rarely reach for them. This is the type of palette that will get a ton of use from me. As you can see, the PIXI + ItsJudyTime | Get The Look - ItsEyeTime Palette is beautiful! 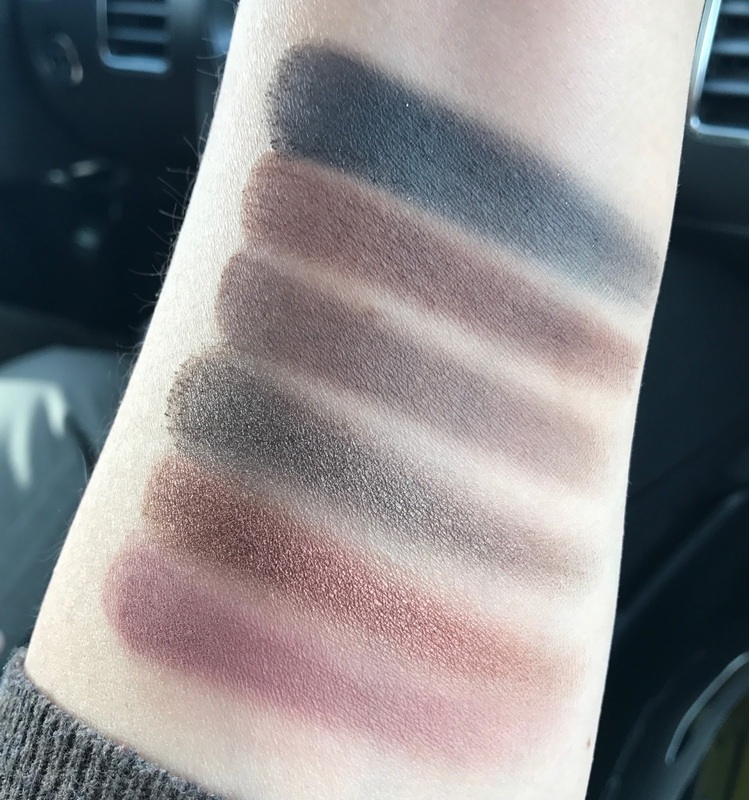 With a mixture of 12 matte and shimmer shades, this palette can definitely take me from a more subtle neutral look, to a smokier, more fun one. 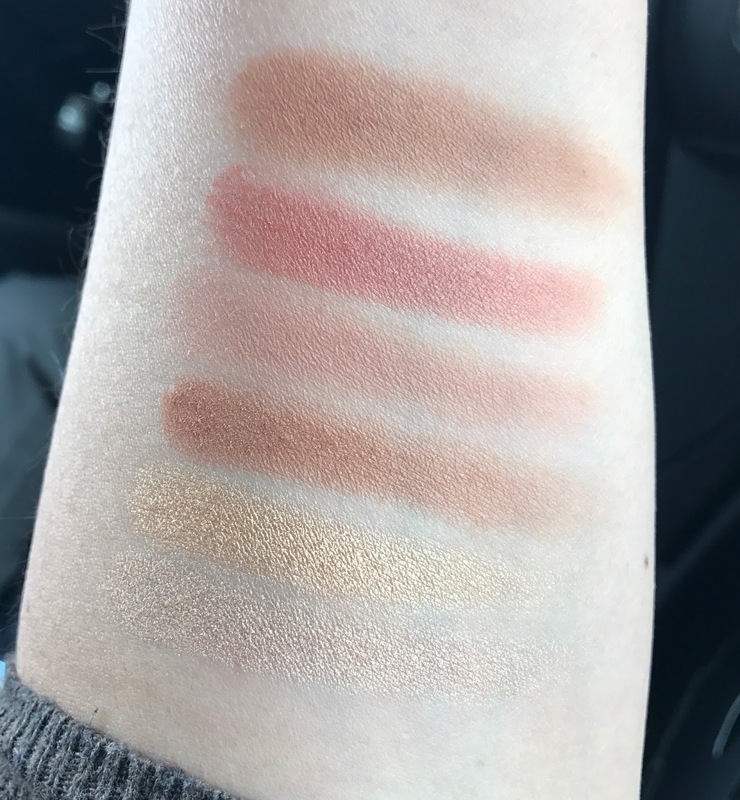 I think Judy did a great job picking matte shades that pair well with the shimmery ones, and the fact that there are both a warm and cool brown. This palette also features a black shade that so many people think is a must-have in any palette. The only thing that I would say is missing is a bone or vanilla shade for the brow bone and setting your shadow primer. Instead of a matte shade there is a shimmery option which might not be everyone's cup of tea. I normally prefer a matte shade myself but I have used Snowflake several times for my brow bone and as an inner corner highlight and I quite like it. Whether the lack of a matte brow bone shade is a deal breaker or not will depend on you. Overall the PIXI + ItsJudyTime | Get The Look - ItsEyeTime Palette is a hit for me. I found that the matte shades are nice. They don't start out super pigmented on swatching but on the eyes they build nicely and I had no fallout with them. The shimmers are a little more fall out prone when using a brush, especially Ping and Getaway. However, if you apply those with your fingertip, only the smallest flecks of powder fall, if any. They also blend really nice and give you enough shimmer to make the look fun, but not so much that they're not wearable for daytime use. My favorite shade has to be Ping. I've used it every time I've used the palette and I don't quite see myself wanting to stop. Though the palette is mostly warm shades, I am so happy she included this cooler shimmer shade that I love. The only shade that seems a bit off to me has to be night night. But that was only when swatching because I don't often wear a black shadow. But the texture on night night is not as soft as the others, which could be because of the shimmer pieces in it. When and if I ever use it, I will update on here. Overall I like this palette a lot. With a great color selection and shadows that blend and build easily, this palette is a no brainer to use. I don't have time to play with finicky shadows and nothing in this palette requires extra work. I do think it's worth the $24 price tag. Also, you can use Cartwheel offers from Target or a coupon code on the Pixi Beauty site and pay less. Stay tuned for a review of the sister lip palette from this collection! I can't wait to try that myself and share my thoughts on here. Coming soon! Will you be picking up the PIXI + ItsJudyTime ItsEyeTime Palette? You can try makeup classes London by Lina Cameron, to improve your skills and knowledge about makeup. Also, she is very friendly and helpful towards her students.